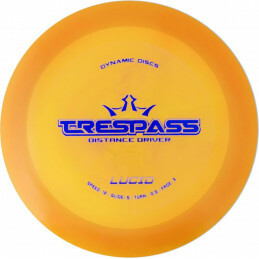 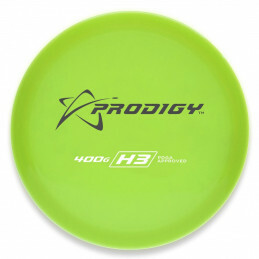 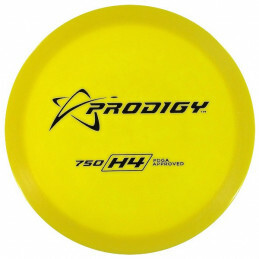 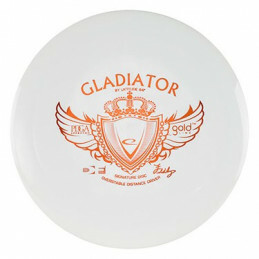 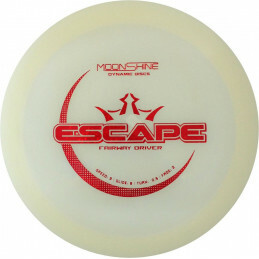 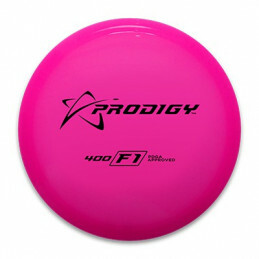 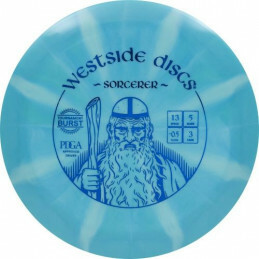 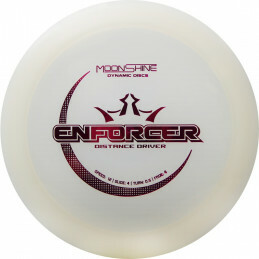 The Sheriff is a versatile, high-speed disc that is designed to be a tool for many kind of shots and many kind of players. 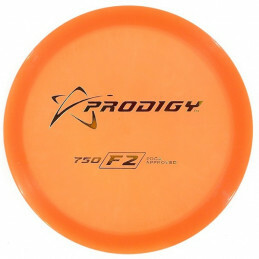 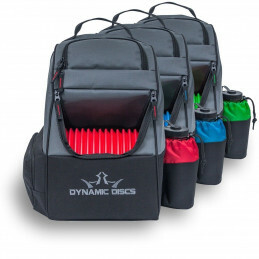 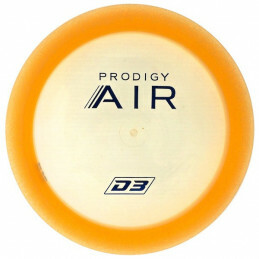 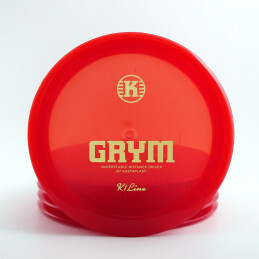 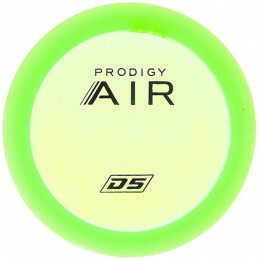 It can be used for long anhyzers, flex shots, straight distance shots, and pure hyzers. 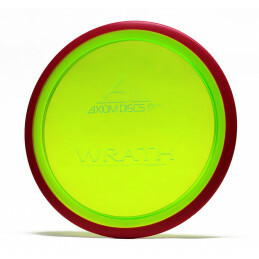 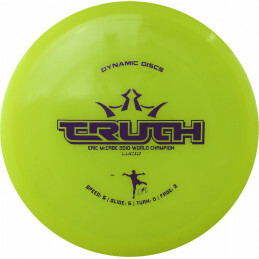 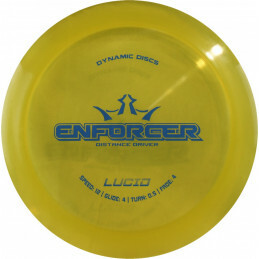 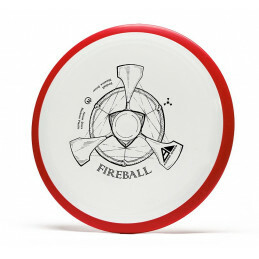 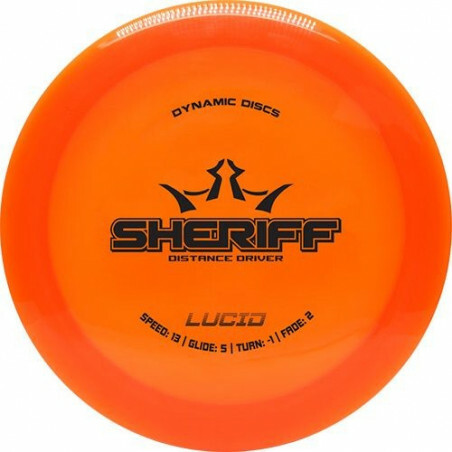 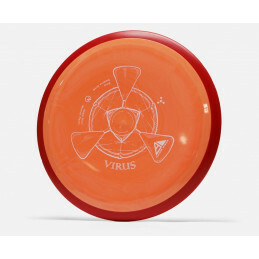 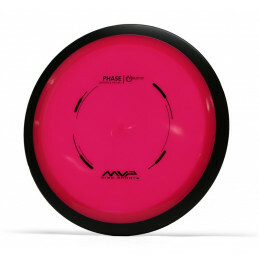 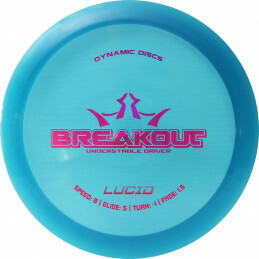 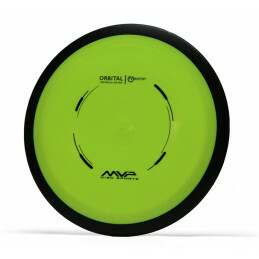 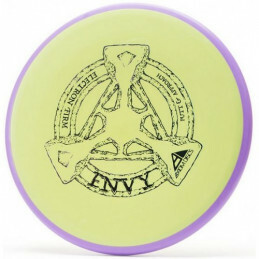 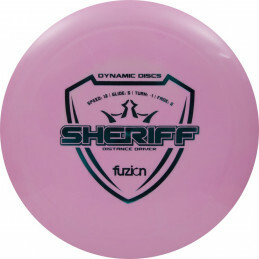 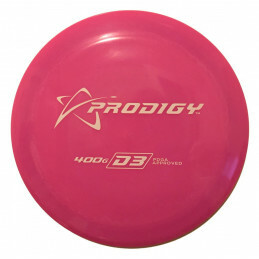 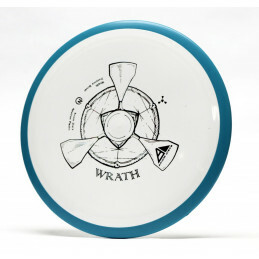 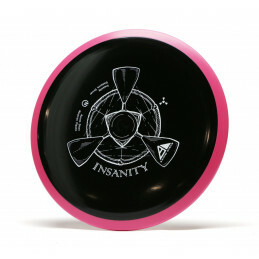 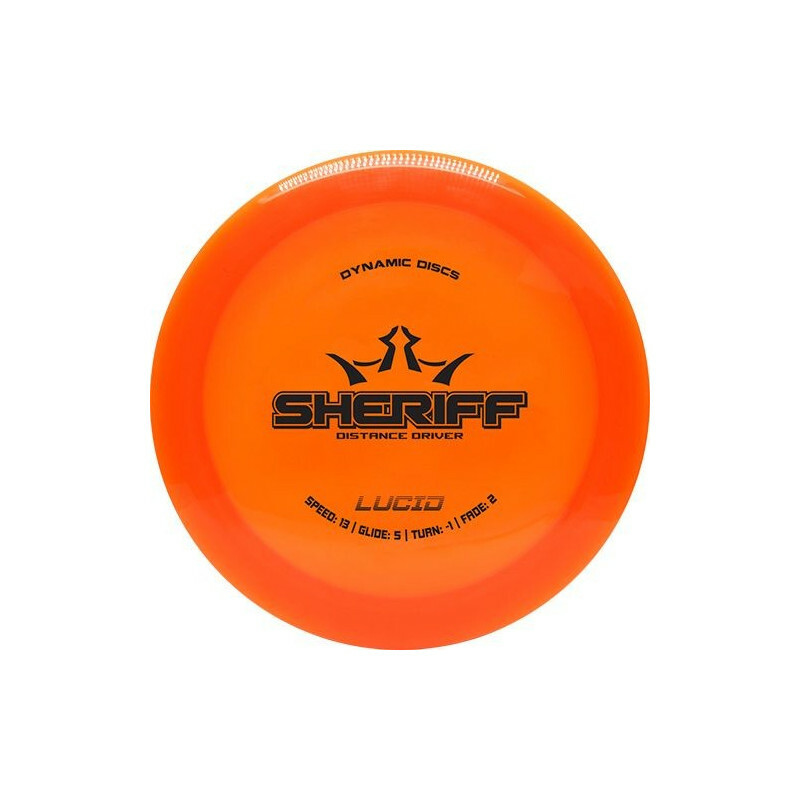 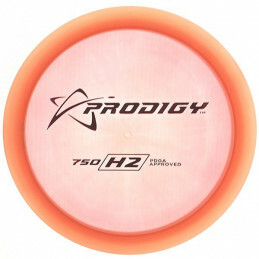 The Sheriff can be your go-to disc when both distance and shot-shaping become critical.